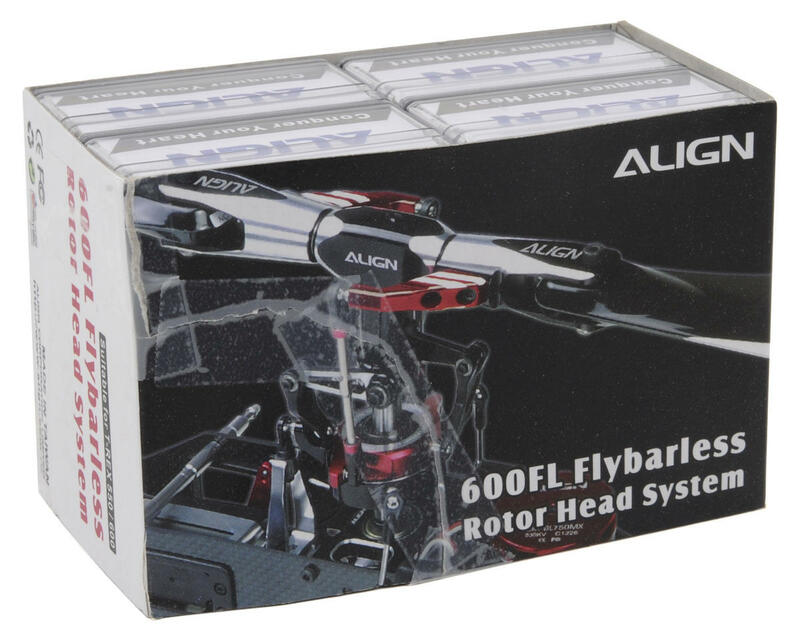 This is the Align 600FL Flybarless Rotor Head System. 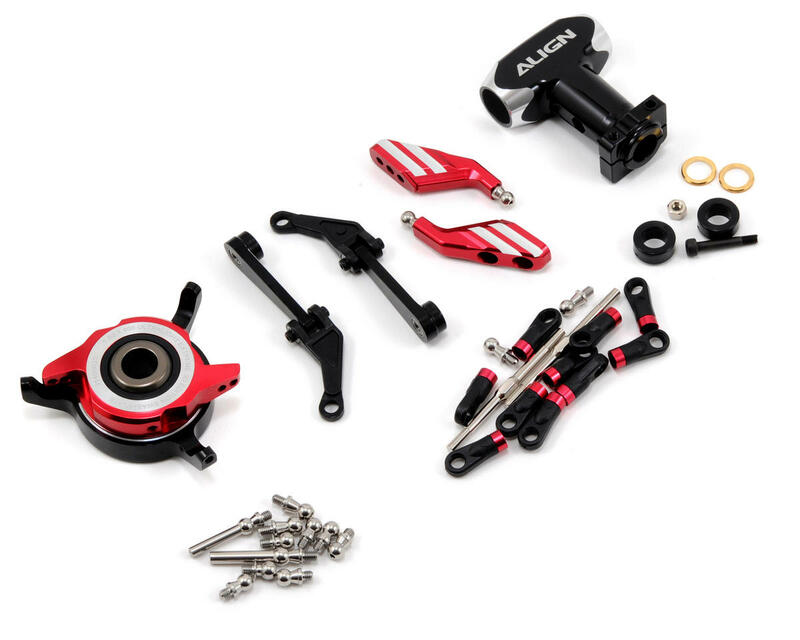 The 600FL Flybarless Rotor Head System utilizes an extremely low CG design to effectively reduce resistance during 3D maneuvers, increased flight responsiveness and precision. In addition, the styling appearance harmony with red anodized and stainless color, bring out the high quality looks of a serious performance helicopter. Note: This rotor head system must be used with the Align 550E Main Shaft Set (AGNH55006), 600PRO Metal Main Rotor Holder (AGNH60204) and 600 Feathering Shaft (AGNH60H001XXW) or Feathering Shaft (AGNH60006).